Orca–the killer whale–is one of the most intelligent creatures in the universe. He hunts in packs, like a wolf. Incredibly, he is the only animal other than man who kills for revenge. He has one mate, and if she is harmed by man, he will hunt down that person with a relentless, terrible vengeance–across seas, across time, across all obstacles. 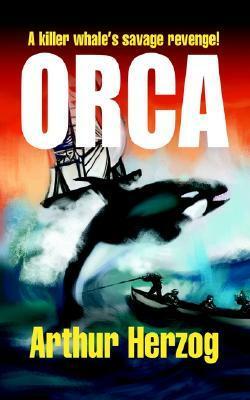 The 1977 Film Orca is based on Arthur’s book Orca. The film and the book have different endings. I recall Arthur stating he had the idea first before Jaws, as it takes some times years for him to start and then finish a book. Jaws came out in 1975. As I did not meet Arthur until 1981, I only have memories of his talking about going to actually see the filming. Arthur loved animals and got a kick out of my birds, of which one would sit on his head cleaning each hair while Arthur made the sound of a kiss; the bird made the kiss sound back. Orca--the killer whale--is one of the most intelligent creatures in the universe. He hunts in packs, like a wolf. Incredibly, he is the only animal other than man who kills for revenge. 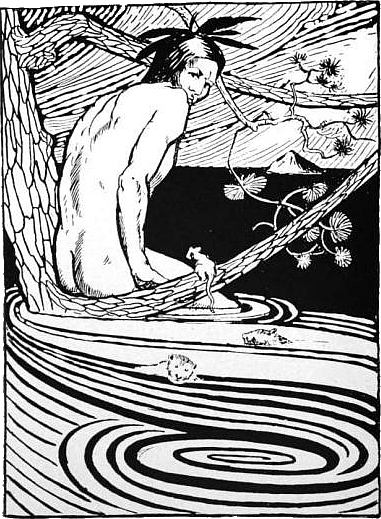 He has one mate, and if she is harmed by man, he will hunt down that person with a relentless, terrible vengeance--across seas, across time, across all obstacles.